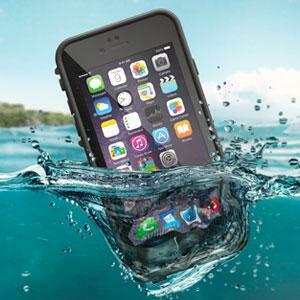 #1 - Waterproof phone case! I've gotten my phone wet on Sonkgran before which is why I'm gettin a waterproof case this time. Everyone uses those plastic pouches, but those aren't 100%. When you take your phone out to use it, you will still get splashed. GoPro of course is great. 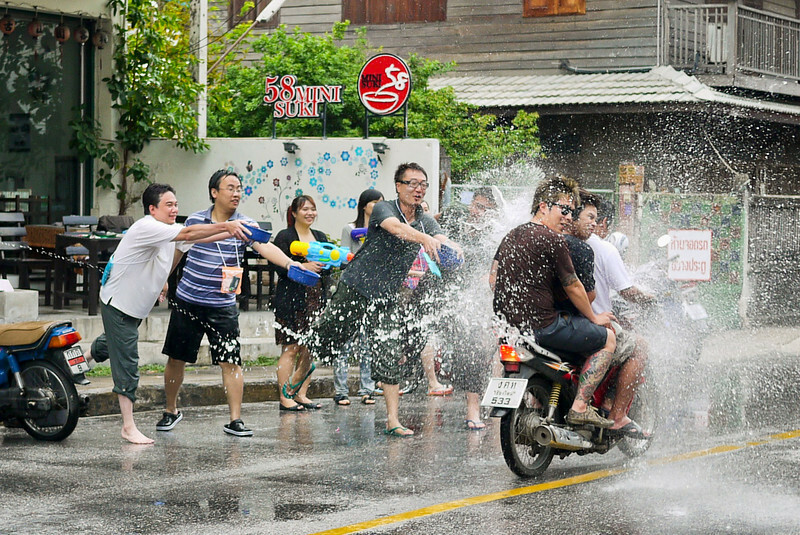 Any other camera, if you want to film the action, you will get splashed. There's no way around it. People don't play nice just because you're holding a camera. The only way to be sure is to have a waterproof camera. #3 - Glasses. I wouldn't wear out any sunglasses you're not prepared to lose or break. If you care about them, get a necklace strap for them because you will be getting blasted in the face and they will fly off. #4 - Motorbikes. Be super safe and drive slow if you ride. Don't break hard in the water.